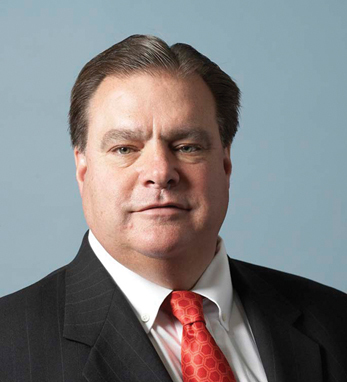 Charles Carey has served as vice chairman of CME Group since July 2007. Previously, he served as chairman of the Chicago Board of Trade and as a member of the CBOT board of directors for eleven years in various roles, including vice chairman, first vice chairman and full member director. In addition to playing a leading role in the CME/CBOT merger to form CME Group, Charlie spearheaded the transformation of CBOT, a member-run institution for more than 155 years, into a for-profit, NYSE-listed public company in 2005. Charlie has received a number of civic, industry and community service awards, including the Ellis Island Medal of Honor from the National Ethnic Coalition of Organizations Foundation and the Gold Medallion Award from the International Visitors Center of Chicago. He is president of the Chicagoland Sports Hall of Fame, an organization that provides scholarships for underprivileged youths. A lifelong resident of Chicago whose great-grandfather was born in Ireland, Charlie received a BA in business administration from Western Illinois University.